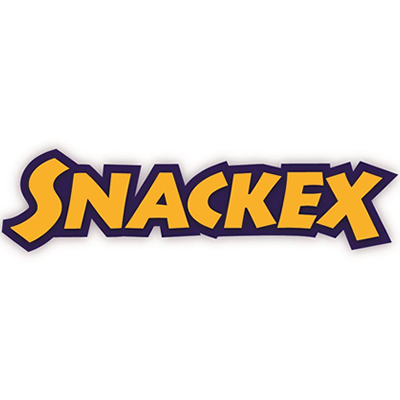 Registered exhibitors at Snackex 2019 will be issued with a unique username and password. In this section you will be able to view and download order forms for Snackex 2019 exhibition services as well as for function tickets and staff name badges. Please feel free to contact our Snackex project team in case you require any assistance with your participation for Snackex 2019 in Barcelona.